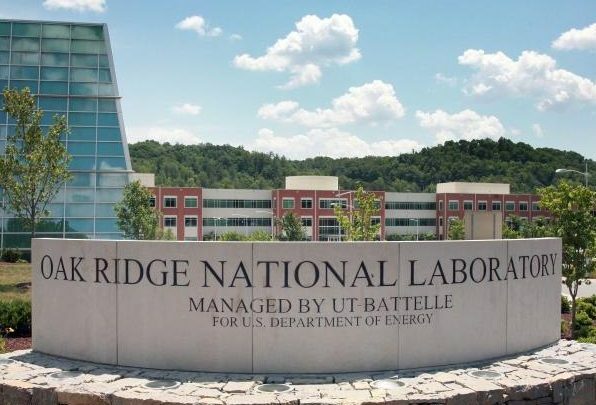 The Oak Ridge National Laboratory Safeguards and Security Technology (SST) Group will be offering a week long Holdup Measurement Techniques class this September. The class will be limited to 15 participants. Please contact Greg Nutter (nuttergt@ornl.gov) for the registration link. Two additional classes will be offered in FY18, “Fundamentals of Nondestructive Assay” and “Overview of Nondestructive Assay” for managers and regulators. These classes have limited class size, however, opportunities will be provided to groups that express interest in participation. Please click the link below for more information about the classes being offered.